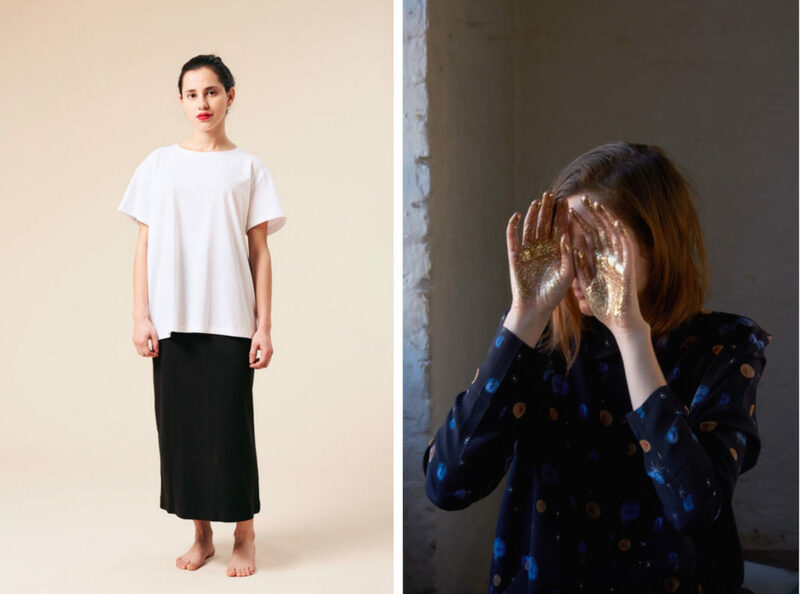 Bye, Bye October and welcome to our monthly Fair Fashion Brand Discoveries guide. 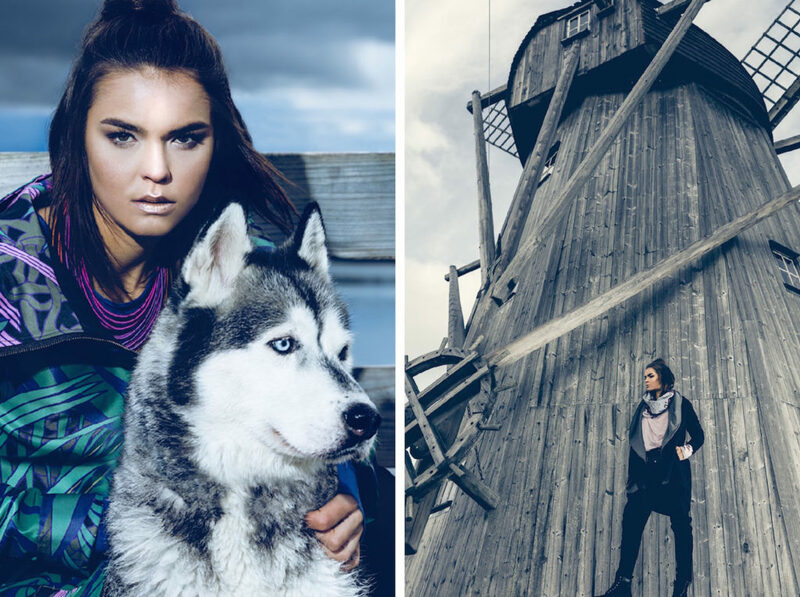 We are excited to share 11 amazing new fair fashion brands with you. Read on to see who we’ve been swooning over this month and enjoy stocking up your holiday styles consciously. LA based Echo & Air creates their modern, thoughtfully designed pieces only a stones-throw from their studio. (Well, you need a pretty strong-arm, but it’s only a few miles). They strive to use the most advanced eco-friendly techniques and materials possible and support the local economy but ethically producing so close to their studio. They reduce their carbon footprint where ever possible; from the sourcing of their materials, the printing and processing, all the way through to transportation. The designers play with shapes and textures to create pieces that last longer than the seasons, and can integrate easily into their customers’ closets. 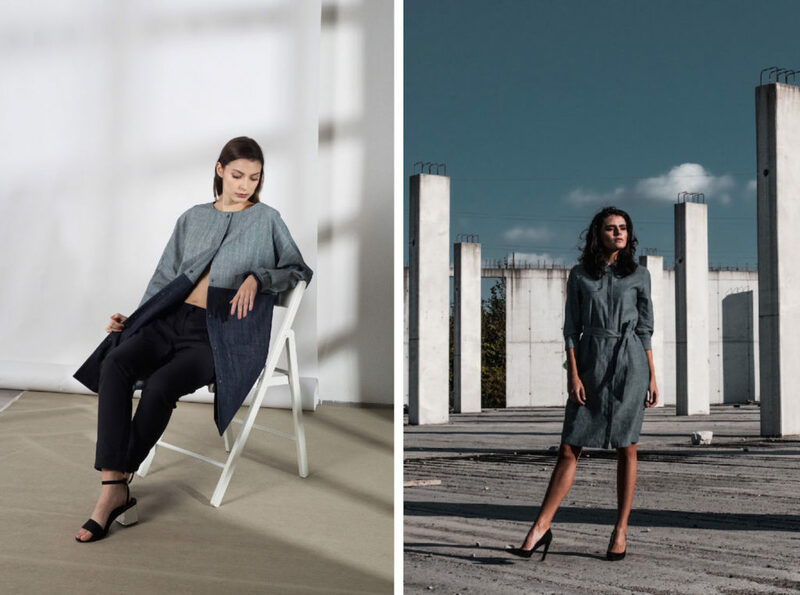 KEMP GADEGÅRD is a Berlin-based studio that creates sustainable, season-less, womenswear. The team works hard to educate others to the fact that fashion does not need to be viewed as “disposable”; and they do this by leading by example. Their garments are designed slowly, and with intention and then ethically handcrafted in Spain from high quality, natural and organic materials. Aesthetics and comfort are key components in the conceptualization of a piece and they are designed to be worn numerous ways to encourage us to wear the same item multiple times. This helps to dispel the myth that we can only wear that item once before we need to buy something new and “on trend”. KOKOworld was born from a love of travel to all corners of the globe. The label works to bring the traditional designs and techniques of far off Developing Countries closer to home, and preserving them in modern fashion. Fair Trade principles and practices are the basis for KOKOworld’s designs. Transparency, honesty, and respect ensure that we – their customers – receive the best quality and craftsmanship available. Their fabrics and materials come from all over the world from artisans they have built relationships with and empowered to continue their craft under fair conditions. Mila.Vert has been built on a foundation of long-lasting relationships with family owned businesses. They have built long-lasting relationships with traditional artisans and produce under fair conditions ensuring ethical transparency. Their products are created using fabrics that contain and minimum of 90% eco-friendly fibres. And the vast majority of their pieces are made from certified organic cotton. The current Mila.Vert collection includes a variety of chic, minimalist womenswear that can be worn from season to season. All pieces are designed slowly and in close collaboration with their artisans, to guarantee high quality, timeless pieces that stand the test of time. The creatives behind OneThing believe strongly in fashion that “feels good and gives back”. Each of their pieces is designed in Byron Bay on the east coast of Australia, and then ethically handmade by artisans in Indonesia. The artisans work in a safe, comfortable working environment which is not only good for the workers but also helps to ensure high quality production. 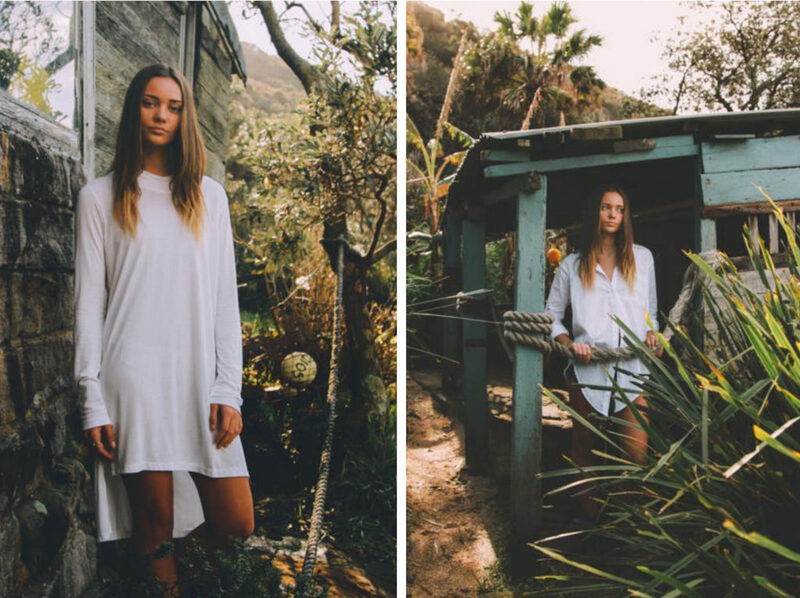 OneThing have sourced high quality, earth friendly materials such as 100% bamboo cotton, to create a collection of laid-back, minimal, and versatile pieces. Unique and quirky elements are paired with timeless cuts to create modern, contemporary pieces with a bit of a twist that can be worn for years to come. re.sustain celebrate their use of GOTS 100% certified organic cotton in their contemporary range of womenswear and menswear. The majority of their minimalist t-shirts, sweatshirts, jackets, and pants are composed of 100% organic cotton and are available in a variety of colours. They have chosen to use organic cotton to benefit us – their customers – by ensuring we are not exposed to harmful pesticides; and to benefit their suppliers and the natural environment. Organic cotton production has a much smaller impact on the environment, and provides better working and living conditions for cotton farmers. 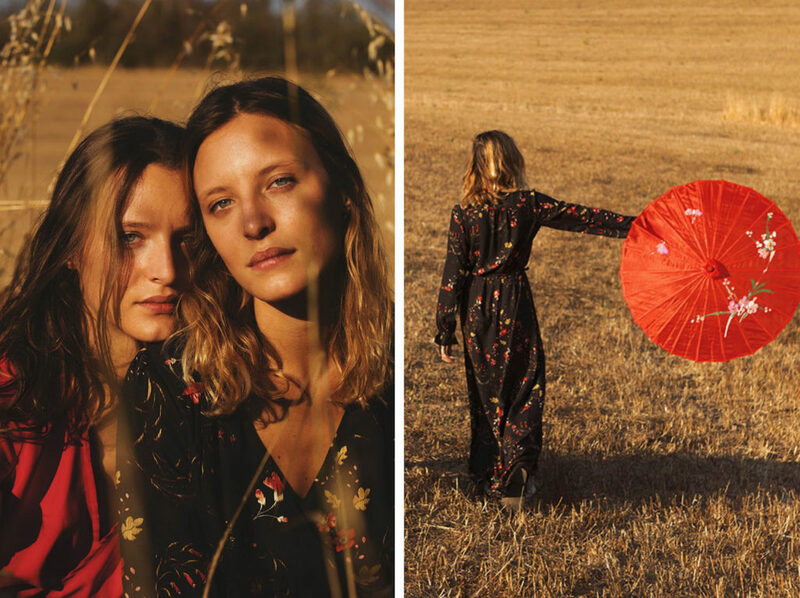 The online shop Rêve En Vert has always been a fantastic destination to shop for fair and sustainable fashion, but now they have also launched a collection of their own! The have created a line of luxury essentials that can be easily paired with the rest of your existing wardrobe. The collection is produced locally (East London) from upcycled, excess fabric from within the factory itself; thereby reducing the carbon footprint significantly. And the large majority of the collection will be available by pre-order to reduce any potential extra waste. This will be a limited edition collection due to the nature of the materials being used, so make sure you place your order quickly! The founders of Sidikai are on a mission: to make every closet sustainable; and to change the current fashion model. They believe the way forward for contemporary fashion is a combination of design (of course), innovation, and sustainability. They are leading the way by ensuring they are conscious of every element of their supply and value chain and make it as sustainable as possible. They have included Zero-Waste and Circular Economy principles into their production. This means that the entire life cycle of a product has been taken into account; from design and conception to end of life. This means their stunning, ethically made garments are precisely designed, and expertly crafted to provide us with high-quality, long-lasting pieces. Souldaze Collection was conceived by emerging designer Domitilla Mattei who wanted to create fashion that would not have a detrimental impact on the natural environment. She had seen what the fashion industry as a whole had been doing and decided to move far away from it. Souldaze Collection creates limited collections of ethically and sustainable pieces that fit within the latest fashion trends. All garments are designed and manufactured in Rome from natural and recycled fibers, or surplus and vintage fabrics. Contemporary, Italian design has been blended seamlessly with locally sourced, environmentally conscious materials to create stunning fashion forward pieces. 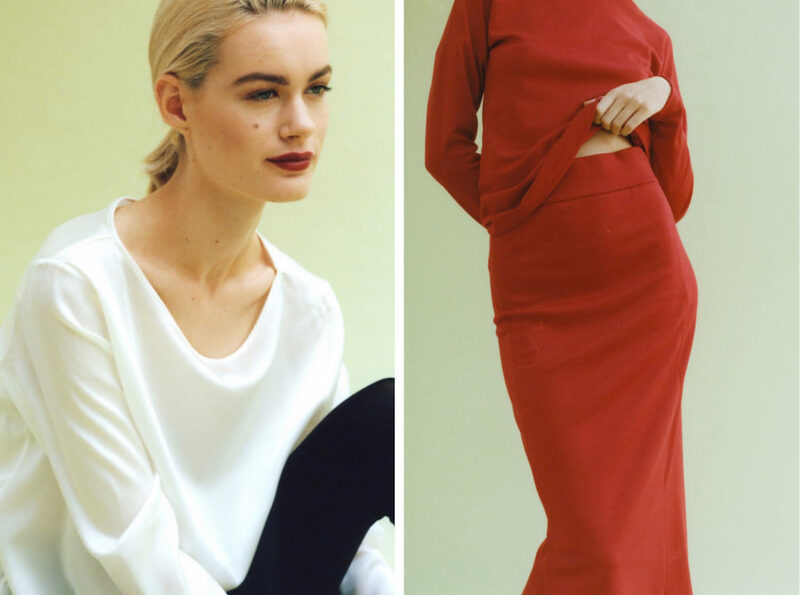 LA based Town Clothes was founded by designer Krista Bachmeier Fox with the mission to help to inform and educate consumers to the benefits and value in the slow fashion movement. All of their pieces are created in LA’s garment district by carefully selected small, independently owned business. They achieve the bold colours seen throughout their collections using only natural, plant-based dyes. You will find natural materials such as silk, wool, and cotton which have been sourced from deadstock and overstock materials. When surplus materials cannot be obtained, they include US grown organic cotton. Their modern, yet unique designs flatter the body’s form and enhance natural feminine beauty. 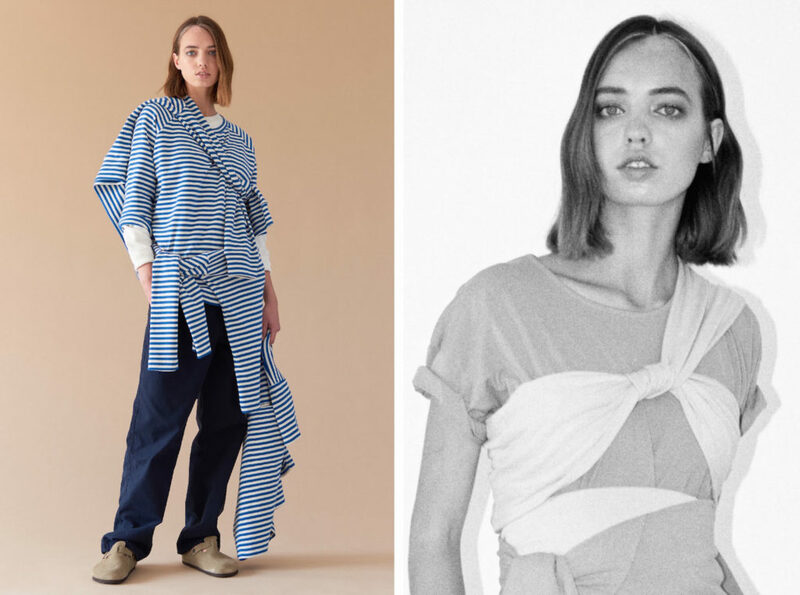 YIREH (pronounced Year-ay‘) is a travel-inspired womenswear, home wear, and accessory brand that creates small-batch collections which they release throughout the year. Handmade, and intentionally designed, they are far from the realm of fast-fashion. The culture, artisans, and craftsmen encountered on their worldly travels helps to inform their designs and one-of-a-kind prints. 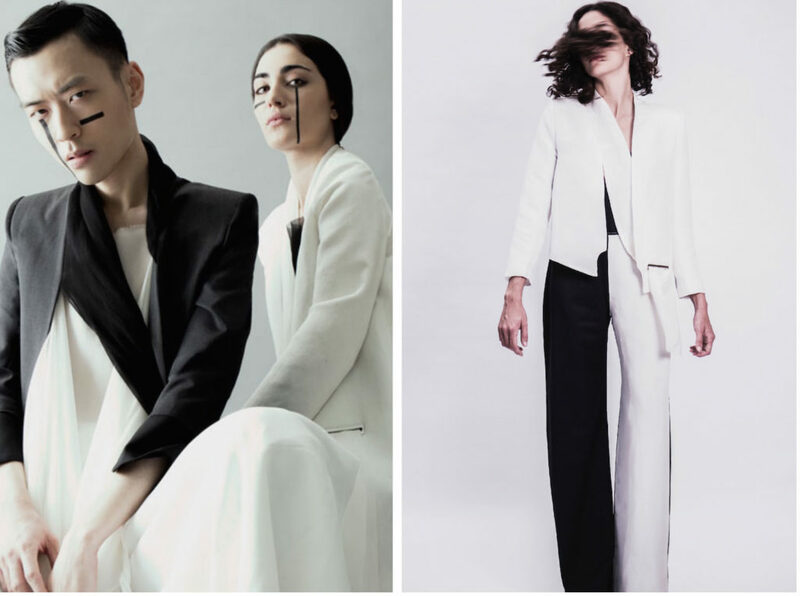 YIREH places a great emphasis on ethically made and socially conscious creations. 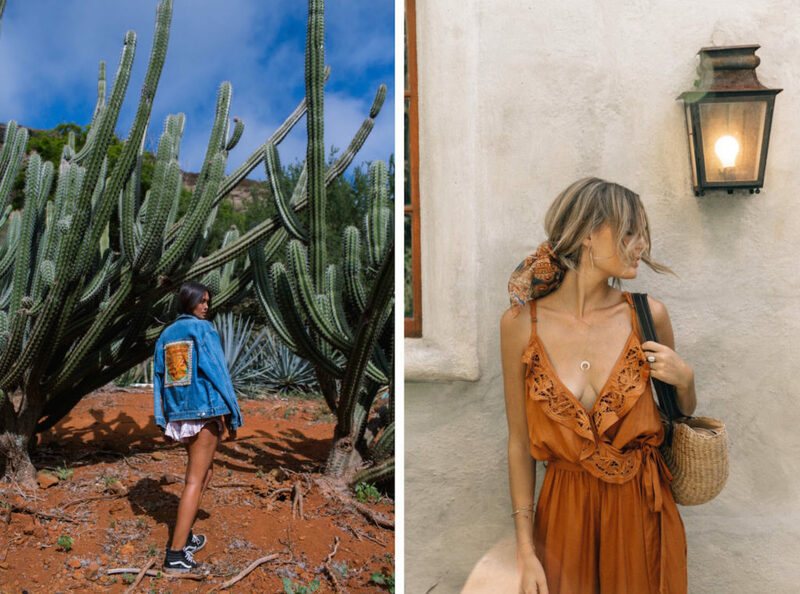 Just have a quick scroll through their Instagram and you’ll see how perfect their feminine, boho-luxe pieces are for traveling! All pieces are designed to be easy to pack, comfortable to wear, and the perfect way to show off your natural beauty. 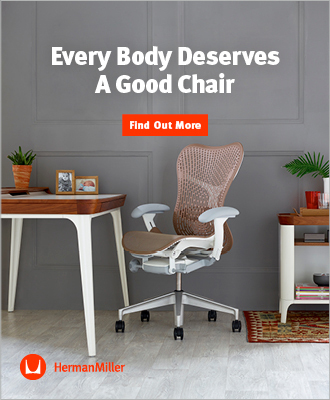 This article is supported by the brands above.